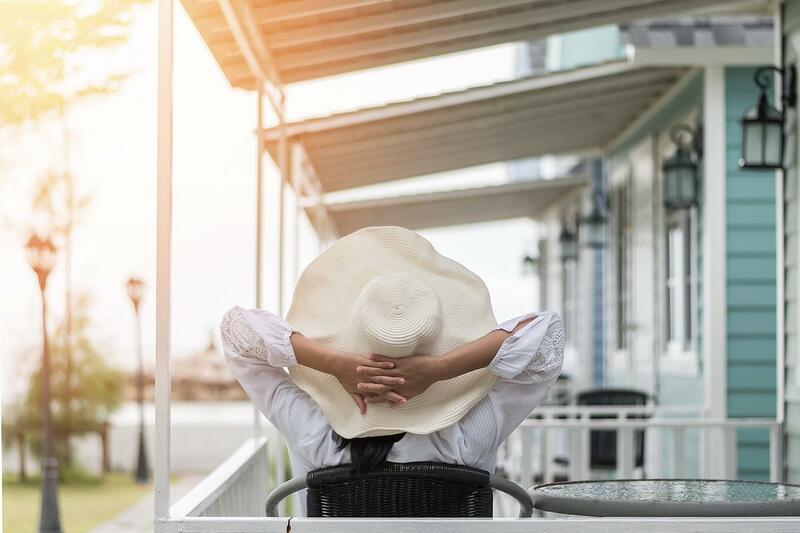 From city apartments to beach houses, vacation home rental sites like Airbnb, VRBO and others have become popular among homeowners and travelers alike. 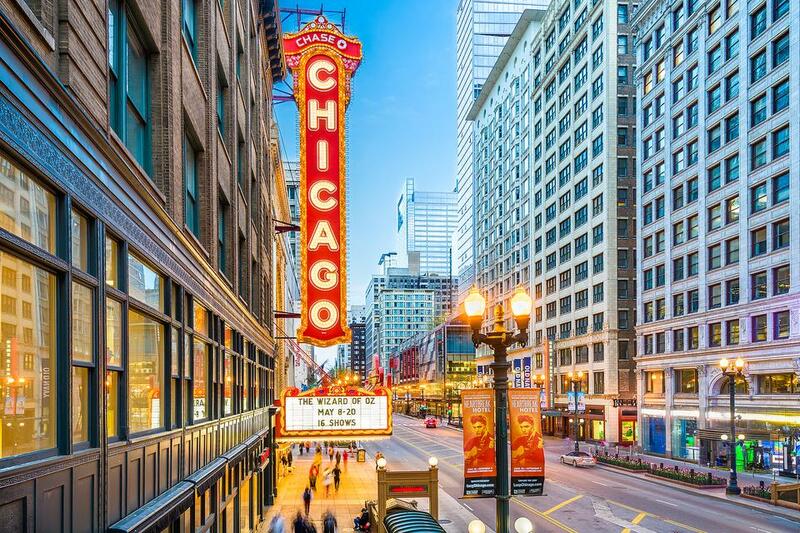 According to Airbnb’s Travel Trends Report, Midwestern cities are seeing some of the strongest growth for home sharing in 2018. 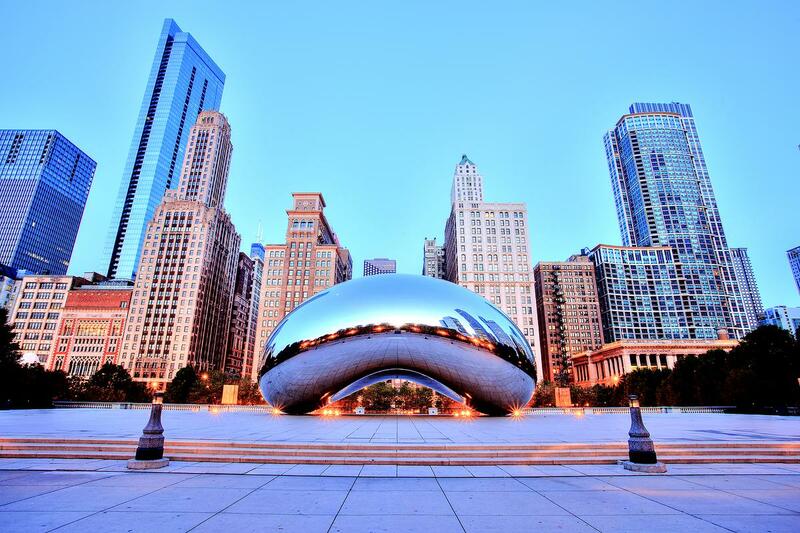 And it’s no wonder, considering popular Chicago events like Taste of Chicago, Lollapalooza, Chicago Jazz Festival, and Chicago Marathon draw in hundreds of thousands of visitors each year. 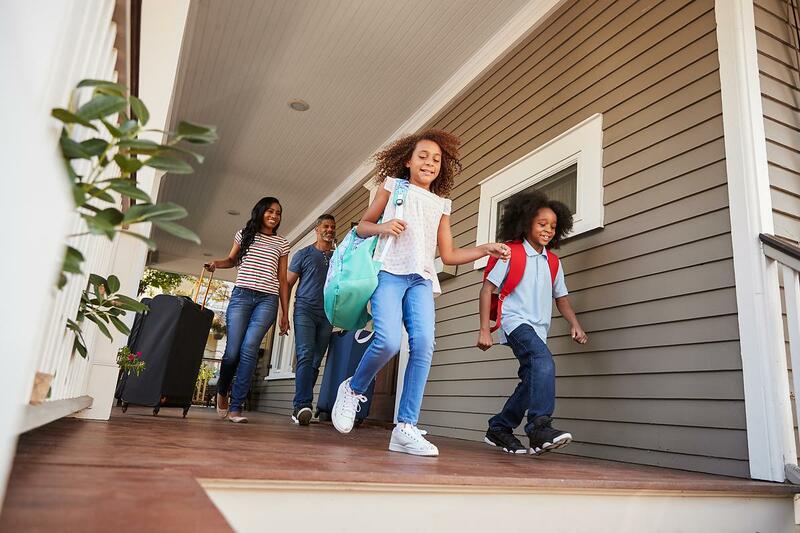 Renting your entire house or even just one room can be a wonderful way to earn extra income, but it can also expose you to unexpected and potentially costly risks. Before you start seeing dollar signs, let's learn how to rent your home like a pro. First, list through a vacation rental site. Posting an ad is free on some sites and eliminates some of the legwork involved. 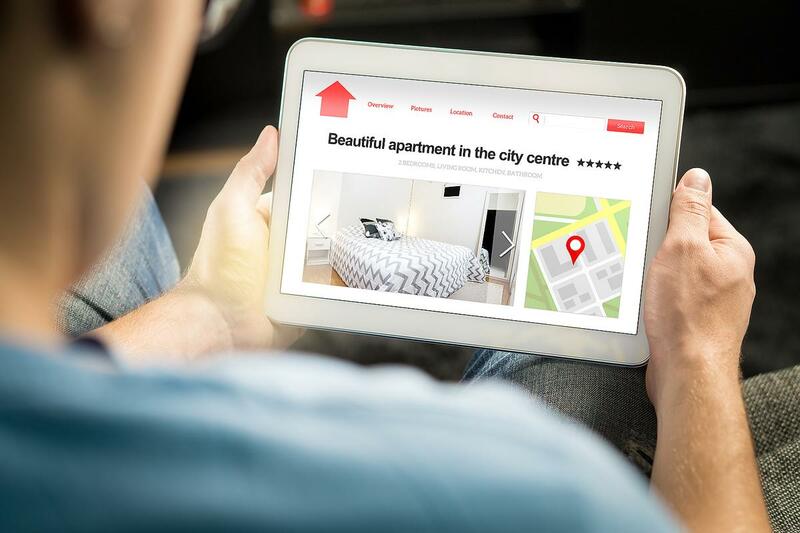 Some sites will verify users’ identities, provide guest and host reviews and let you set your own rental price. Make sure you understand the fee structure and costs. Most rental sites charge either an annual fee or a percentage of each booking to cover processing and listing. Some take a percentage of the rental fee and may even charge a service fee to your guest once the house is booked. And depending on how much of your home you’re renting out, you may need to find another place to stay. Plus, you also need to consider the cost of supplies like linens, as well as hire a cleaning service to tidy up in between guests. Decide whether renting out your home is right for you and your family. 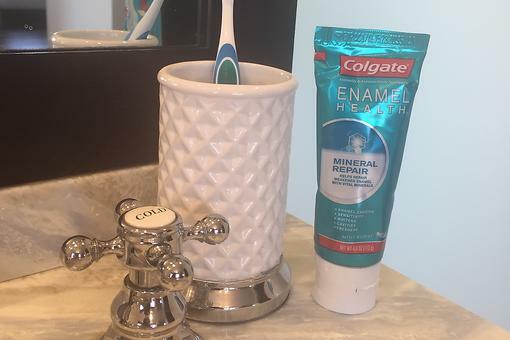 If so, it’s time to start sprucing up your place to get ready for guests. Next is a crucial step: have the right insurance. What if someone gets hurt while renting your home? While some sites offer insurance coverage for hosts and landlords, other sites may require you to provide your own coverage to protect against these types of losses. And you’ll probably need protection if you decide to rent on your own. It’s important to talk with your insurance agent about how you’re using your home, the potential liability risks and to make sure you are adequately protected against property damage and injuries. Erie Insurance has introduced new coverage to protect its customers. Customers can add a home sharing endorsement to their existing homeowners policy and receive additional liability protection that would apply if something were to happen to a renter or their personal property while renting all or part of a customer’s home. Examples of losses covered under the Erie Insurance home sharing endorsement include a renter who is injured by slipping on a wet floor or falling down a flight of stairs, or a burst pipe that causes a flood and damages a renter’s expensive electronic equipment or camera. Coverage would be provided up to the liability limit on the homeowners policy, which typically ranges from $100,000 to $1 million. And it’s inexpensive -- the average cost to add the home sharing endorsement is $30 to $50 per year. Also keep in mind that there is a different type of insurance to consider if you move on from home sharing and decide to become a landlord. In that case, in addition to your own insurance, it’s a good idea to talk to your tenant about getting a renters insurance policy. A renters insurance policy will protect the possessions your renter brings with them – and it can offer you important protection if you’re listed as an additional insured. When you ask your renter to list you as an additional insured, the liability protection is extended to you from their policy if something unfortunate happened. For example, imagine your tenant burns a candle and it causes fire damage in your home. As an additional insured on their policy, you would know they have liability coverage to repair the damage. You would also have liability protection from their policy. Imagine your tenant’s dog bites someone. The victim could seek reimbursement from your tenant’s policy rather than yours. Finally, being an additional insured also entitles you to be notified if the policy is cancelled or is modified. For these reasons, you may want to insert wording into the lease about a tenant having a specific amount of insurance. You can let your tenant know that renters insurance also benefits them in many ways – and it’s very affordable. In fact, sometimes the discount a tenant receives from buying a renters policy from the same company from which they buy their auto policy is enough to cover the renters policy premium. 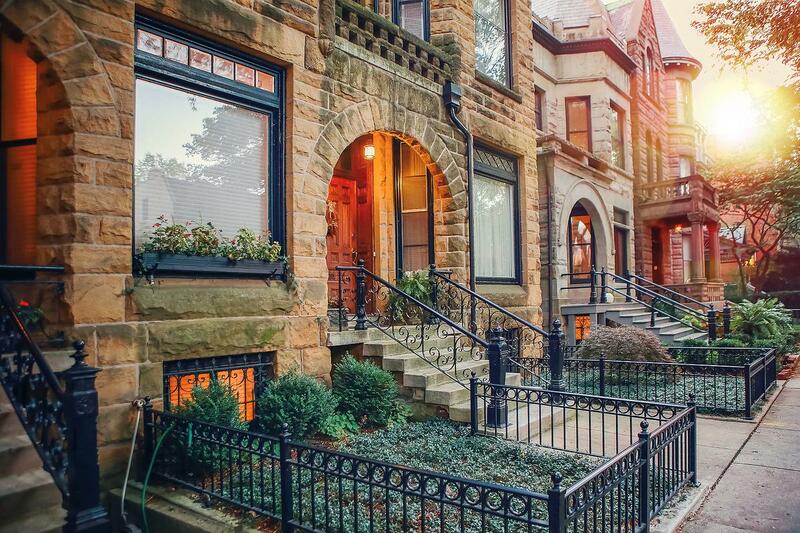 Becoming a first-time landlord is exciting, but it can be a little overwhelming. Seek out help from an insurance professional like a local Erie Insurance agent. He or she can answer all your questions and make sure the right coverage is in place every step of the way. This article is sponsored by Erie Insurance. Awesome way to take a vacation! We rented a house in Breckinridge Colorado. Loved being in the mountains with incredible views and still close to shopping and restaurants. Such great info here! Thank you! I was just thinking about this last weekend when I hosted our 30Seconds Summit at my house! So many things to be aware of when renting our your home. But it is such an exciting opportunity and a great way to make some extra money, and also to save some money when renting homes when going on vacation. Great tips I had not considered before. Many thanks to Erie Insurance for sharing these insights! I have meant several couples this year who use house sharing as a way to pay for vacations for themselves. They loved the experience they have had renting and house swapping with couples around the world. Love the idea of swapping houses! Great idea. But yes, insurance is always a consideration. How cool, Sheri B Doyle ! Love that you’ve had a great experience with Erie Insurance. Sounds like anyone considering home sharing should contact them! Such great info already! I can't wait for this chat! Confession... my daydream is to have a cozy cottage to rent that people look forward to spending time at. Who knows if it will ever happen, but if and when it does... I'll need you to add Michigan to the list! :) Great tips - a lot to think about! Jessica Acree , what an awesome idea! If you do, we could have a 30Seconds Summit there! We've been throwing around the idea of renting out our whole house occasionally in the summer and one room throughout the year. This is great info. Hadn't thought about insurance. Going to look into it. Airbnb is definitely in my radar for our next trip. My daughter and I stayed in someone's tiny house when we went for a weekend wine trip. We were climbing up and down this ladder that went to the loft. Never thought about what would happen if we got hurt. I'm betting a lot of home renters haven't thought about it it either. How great that you have a rental, Cynthia Miller ! I love Austin and will definitely look this property up next time we go there! I tweeted out this link -- great to know about! Gorgeous house! I may have to take you up on that soon! Insurance is key for all kinds of risks ~ especially when you open your home to strangers. Great information here! Wish Erie Insurance was in my area! I’m very intrigued by home sharing to make side income but hadn’t realized the risk home owners put themselves through. If I pursue home sharing I’m definitely checking out this insurance, thanks. Kids Got a Boo-Boo? 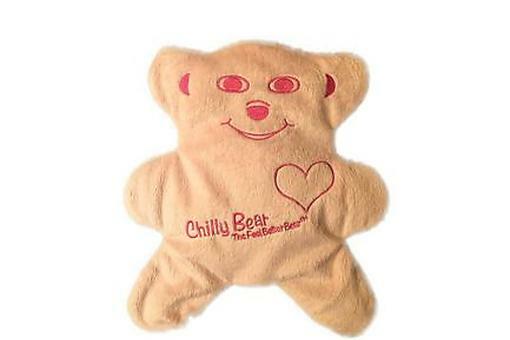 For Bumps & Bruises, Feel Better Bear is a Family Fave! Got a Pest Control Problem? 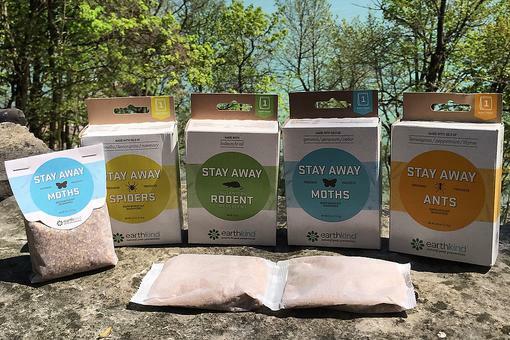 Earthkind Stay Away Natural Pest Repellants Can Help - Without Harming People, Pets or the Environment! 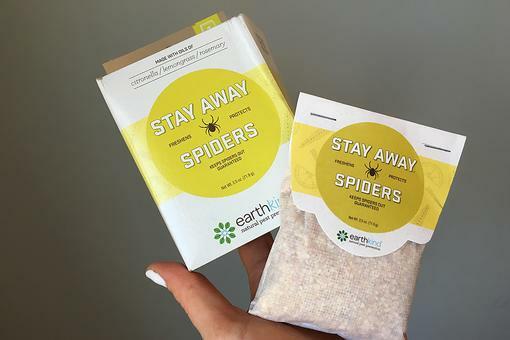 Earthkind: Get Rid of Pests in Your Home in a Non-Toxic, Earth-Friendly Way!